Cataracts remain one of the leading causes of blindness in the world. A possible reason to the increasing prevalence is the lack of understanding of the disease. While it is a common eye condition, misconceptions about cataracts still persist. This may affect your ability or willingness to seek proper management. In this digital age, gadgets and other forms of technology are considered more of a necessity than a luxury. 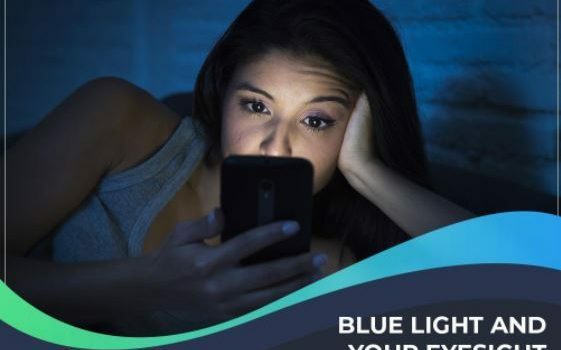 While using them has undoubtedly made everyday tasks easier, overexposure to the blue rays they emit may be harmful to your visual health.